Leah is the Broker and Owner of Premier Choice Realty. 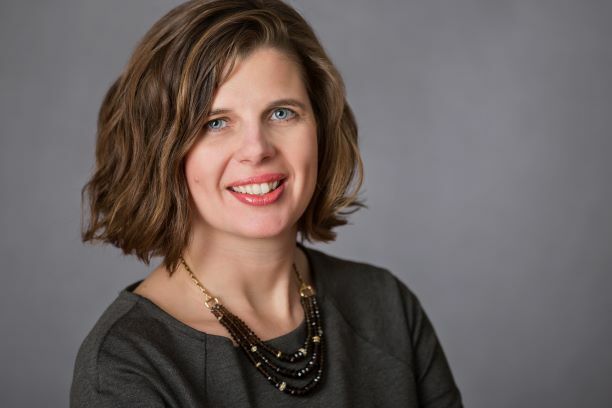 She is a member of the Minneapolis Area Association of Realtors, the Southern Minnesota Association of Realtors and is a graduate of the elite Floyd Wickman Professional Real Estate Sales Training Program. Leah has had her real estate license since 2007 and has been a Broker since 2009. Her expertise and transaction volume make her second to none in the area. In addition to Leah’s professional dedication, she is also committed to the civic organizations that support Sibley County. She is a member of the Gaylord & Arlington Area Chamber of Commerce, 2016 Vice President of the Arlington Area Chamber of Commerce, 2016 Arli-Dazzle Co-Chair, 2017 President of the Arlington Area Chamber of Commerce, 2017 Arli-Dazzle Chair, and 2016-2017 Leading Sibley County program member. She is also an active member of the Sibley East Parent-Community Organization and Trinity Lutheran Church of rural Gaylord. Leah grew up on her family’s century farm west of Le Sueur where she began her interest in business and real estate. She attended Sibley East Schools in Gaylord & Arlington and graduated in 2002. In 2006 she graduated from Gustavus Adolphus College in St. Peter with a B.A in Business Management. Leah lives in rural Henderson with her husband Jamie Harmon and their three children, Lydia, Benton and Lillian. In addition to spending time with her family, Leah’s hobbies include: travel, gardening, and enjoying the outdoors.